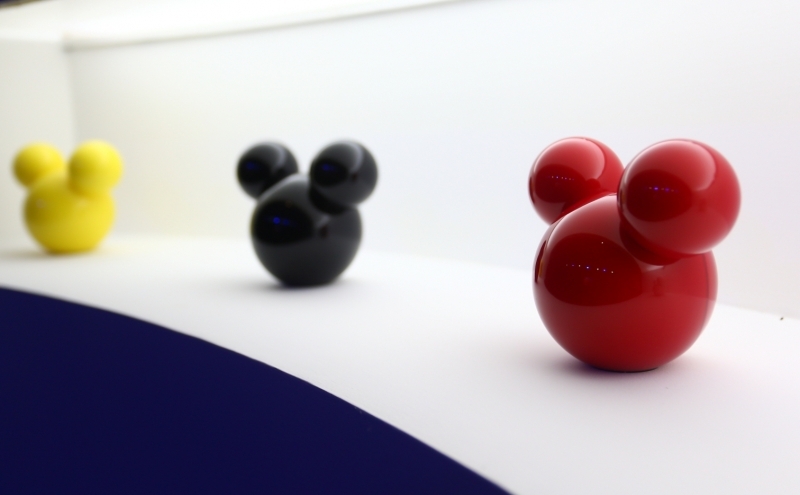 E-commerce giant Alibaba Group Holdings Ltd. and Walt Disney Co. have announced an agreement that will see a Mickey Mouse-shaped OTT device launched in China. The multiyear licensing agreement for the system, called DisneyLife, will bring Disney content to the country as well as allowing Alibaba’s customers to plan visits to Hong Kong Disneyland and Shanghai Disney Resort, the companies said. The $125 gadget will connect users to Disney’s range of movies, cartoon series, and games. It will also let subscribers easily purchase Disney merchandise along with other Alibaba products. DisneyLife comes with a one-year subscription, but the company didn’t say how much it will charge Chinese viewers once the first year is up. DisneyLife “will provide the only holistic and trusted family-friendly digital destination in China,” said Wei Ming, co-president of Youku Tudou Business Group and general manager of Alibaba’s digital-entertainment unit. All content offered from DisneyLife is through Wasu Media Network Co., the cable-TV and broadband network operator based in Hangzhou, which is where Alibaba is also based. China will be become only the second market for DisneyLife. The company’s on-demand digital library launched in the UK in November with an app-based subscription service that costs $15 per month. Neflix may soon be following Disney into the Chinese video market, as the company has also been in talks with Wasu to bring its service to the country, according to reports from Bloomberg. “Having a local market partner in China is essential to have a shot at success,” said Michael Morris, a Guggenheim Securities analyst. Both Dinsey and Alibaba shares climbed more than 3 percent after news of the partnership was announced. The system is available for pre-order now through Alibaba’s online shopping site Tmall and will ship from December 28, a Disney spokesperson said.